Wise Sons deli goes to Tokyo! Plus: Bay Area bagel news, good and bad – J. Wise Sons Jewish Deli has expanded again … to Tokyo. 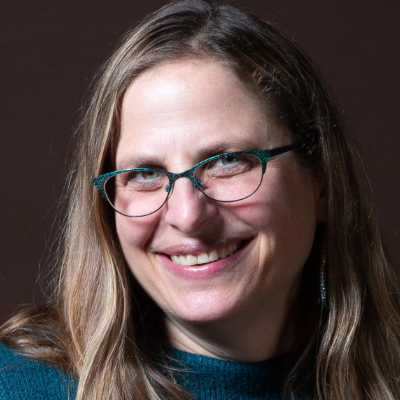 According to Eater SF, chef-owner Evan Bloom looked into the possibility several years ago while visiting with his wife, who was on a business trip (Blue Bottle Coffee is one Bay Area brand that has done very well in the Japanese city of 9 million). 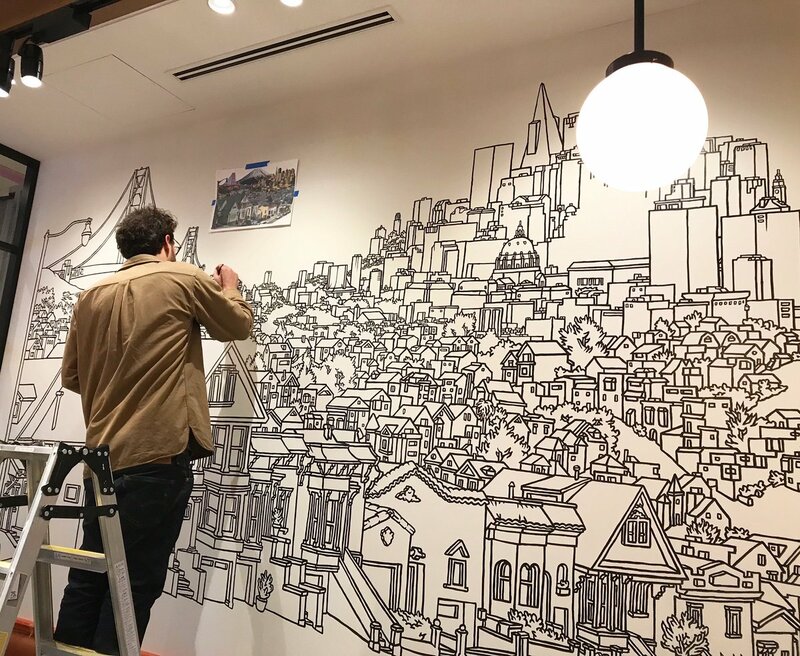 San Francisco artist Amos Goldbaum drew a mural for the new location with Mount Tam replacing Mount Fuji, and among the menu items adjusted for local tastes is a matcha babka. Authentic Bagel Company is currently closed while owner Jason Scott takes a break to figure out what’s next for him. Scott opened the business near Oakland’s Jack London Square in 2012 with his brother Mark, but has been running it solo since Mark left to pursue other things. The brothers hail from a Jewish family in Rhode Island, and they used a recipe part from their grandmother and part from one they found using sourdough starter. 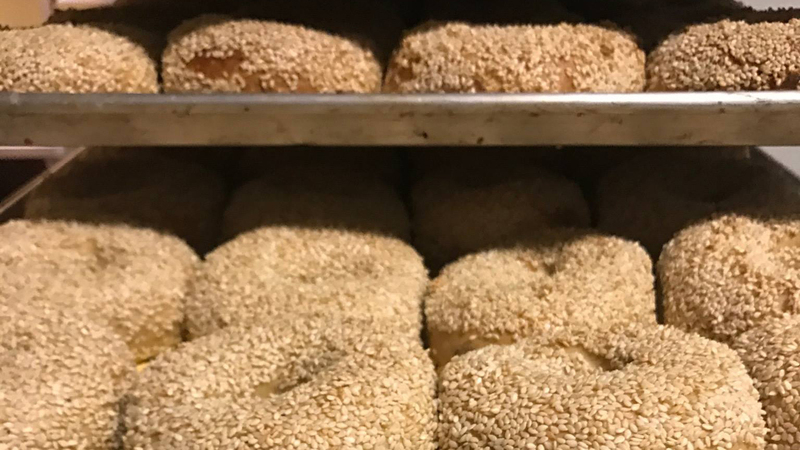 Noah’s Bagels is expanding for the first time in years, according to a recent article in the Mercury News. While the original chain was founded in Berkeley by Noah Alper in 1989, it hasn’t been owned by Alper since 1996, when he sold it to national chain Einstein Bros. Bagels. A new location has opened in the former Genova Delicatessen space in Temescal Plaza in Oakland and other outlets are planned for Danville, Vacaville and a few other locations. The article also said Noah’s has remodeled about 10 stores in recent months, with more renovations slated for 2018.